LiaD is a mobile app that is available in the Apple iTunes and Android Playstores. It was written by the same team that built PiLR EMA, and is designed with the experience gained from 4 years of custom applications meeting the needs of researchers. 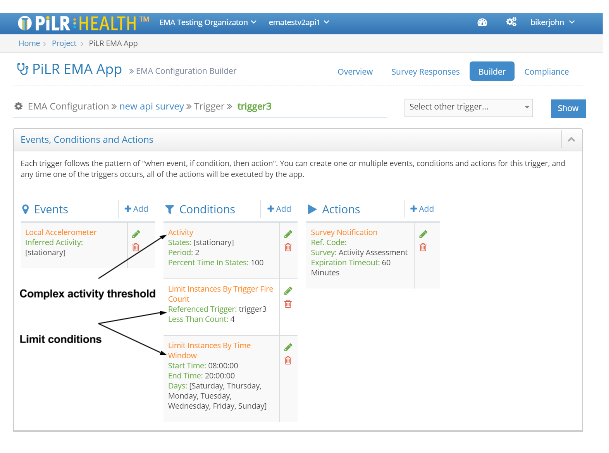 LiaD extends the PiLR EMA functions to include activity tracking in an ecological context. 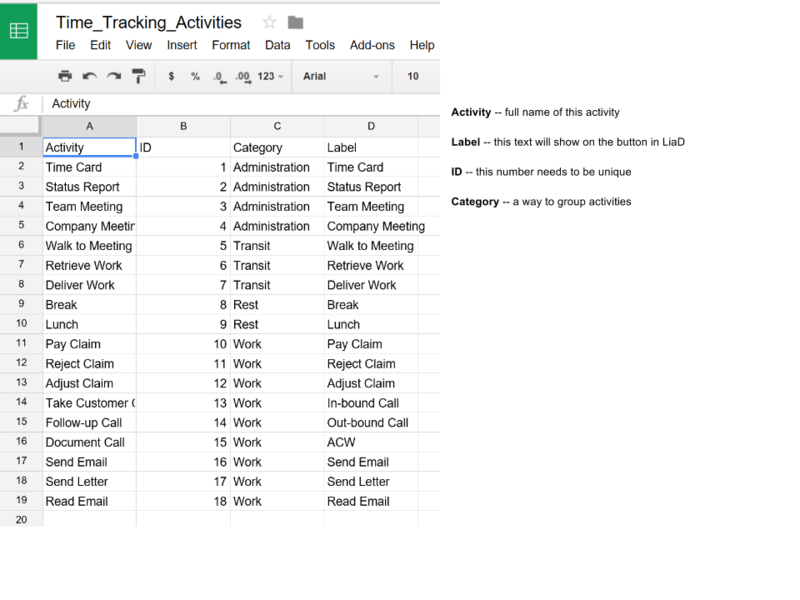 LiaD features make it easy to track activities and gather task information. Custom surveys or assessments can be attached to each activity, and will be offered to the participant when that activity is completed. Smart use of PiLR Health templates make it possible for different groups to have different experiences. 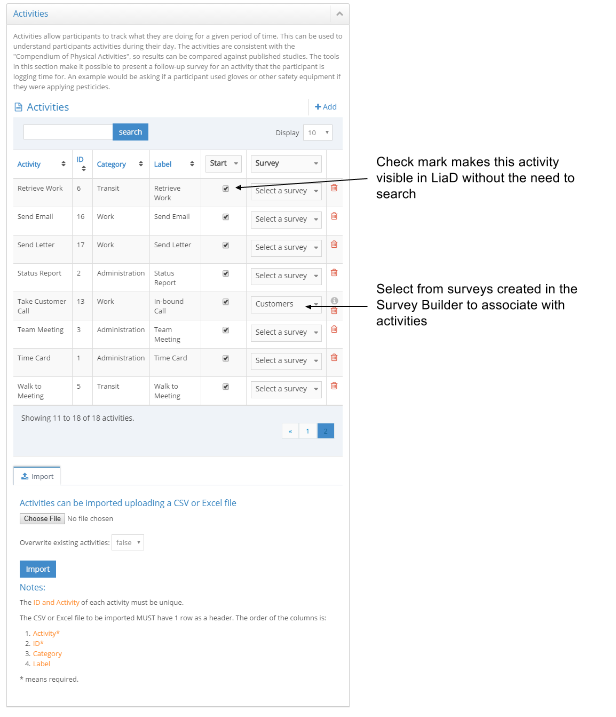 For example, it is possible to provide different groups with a different set of “Start” buttons — all from a single activity database. This improves the participants experience as they have only the choices that make sense for their job function.